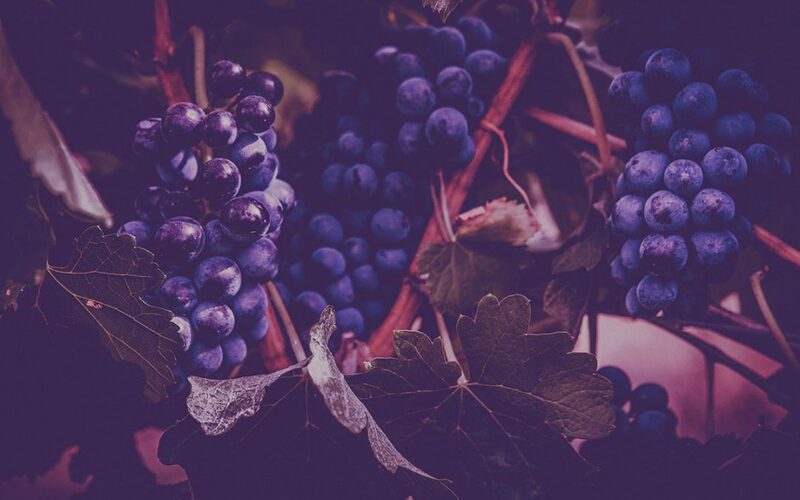 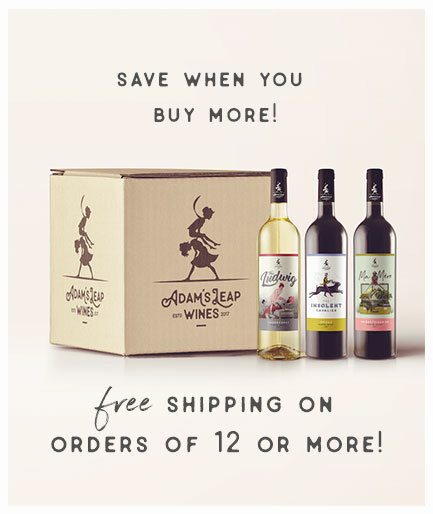 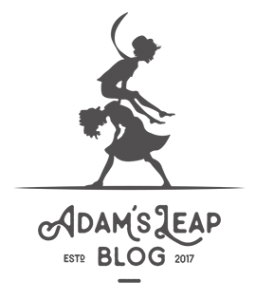 Be a part of the Adam’s Leap Wines journey through our blog. 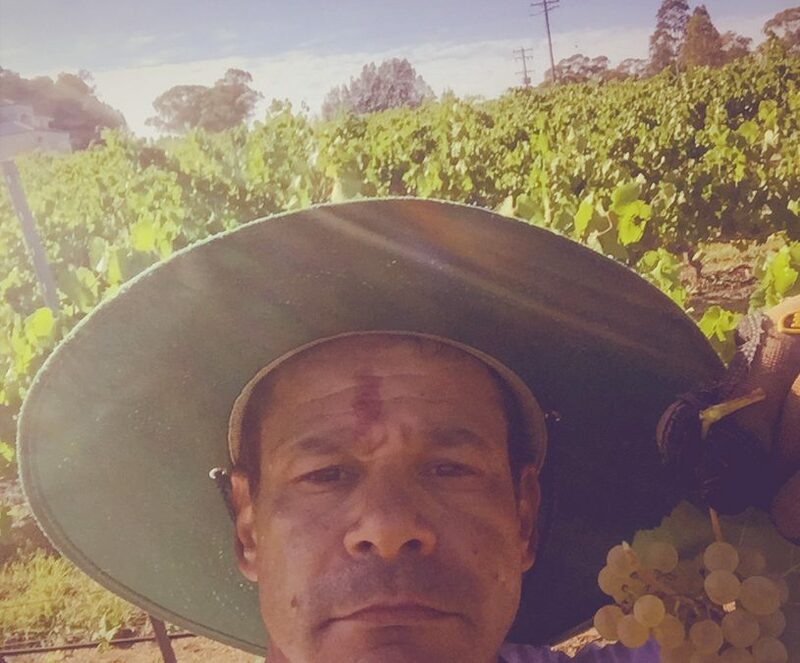 Keep up to date with all that’s happening at Adam’s Leap Wines. 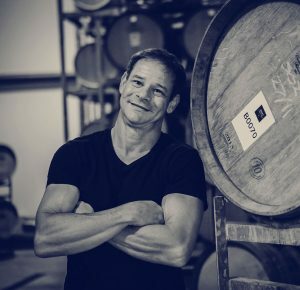 I will frequently update this section with blog posts and related content, including interesting stories from the vineyard and winery, articles about new wine releases, photographs, and my personal insight along the Adam’s Leap Wines journey.